3rd class learn about the Egyptians! 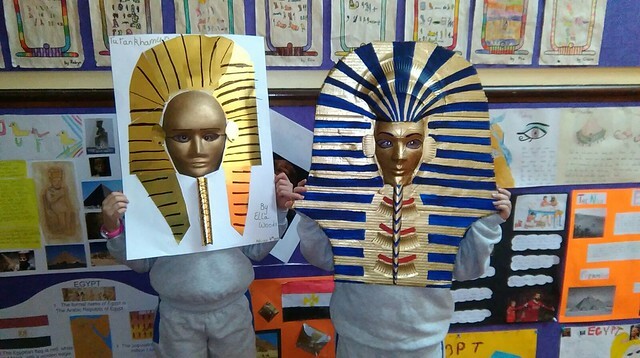 3rd class learned all about the Egyptians over the past few weeks. The girls found out so many interesting facts and completed very impressive projects using a wide variety of materials!